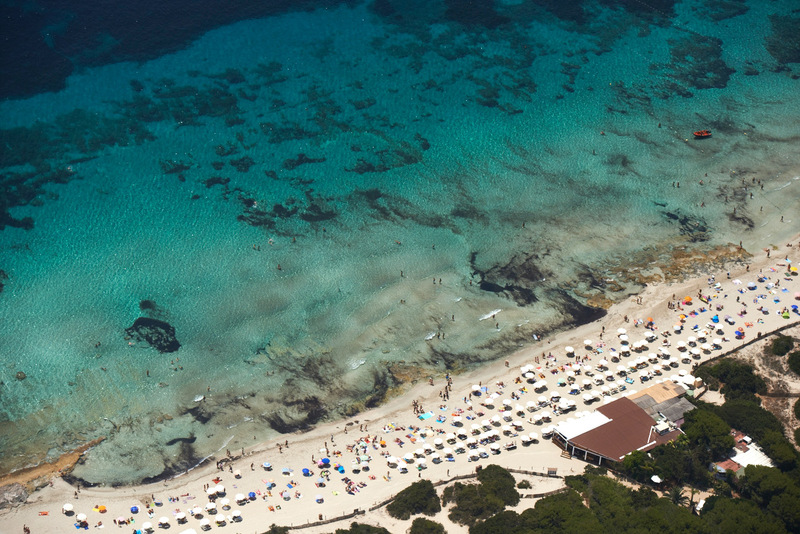 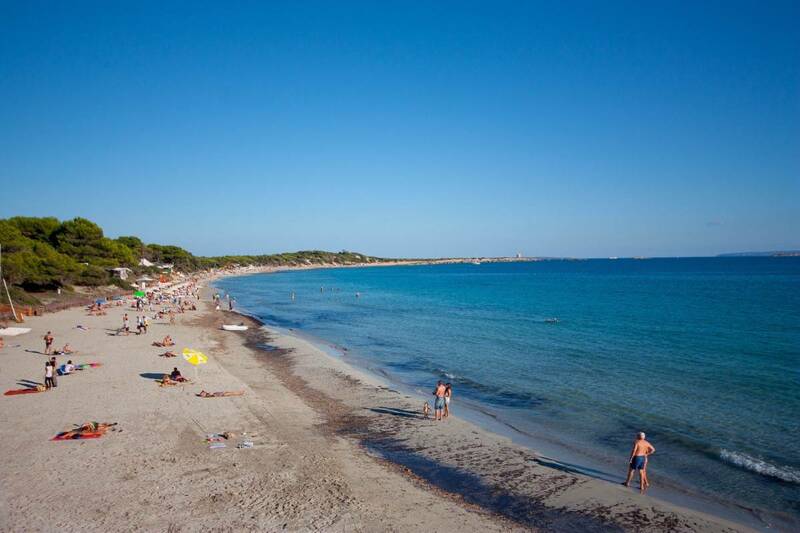 Salinas is a paradisiac beach of crystalline turquoise water, white sand and huge seashore hidden in the dunes. The beach stands within a Nature Reserve surrounded by ancient salterns from the Phoenician times providing an amazing landscape. 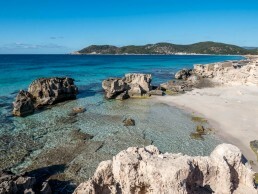 An unspoilt beach free of buildings and hotels, where the concept of the free Ibiza gains in importance, a happy Ibiza, a melting pot home to the most eclectic and surrealistic salineros (inhabitants of the area) where almost everything can happen. 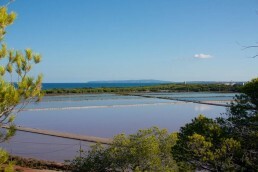 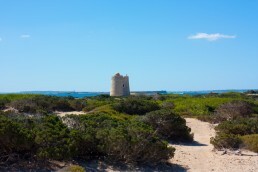 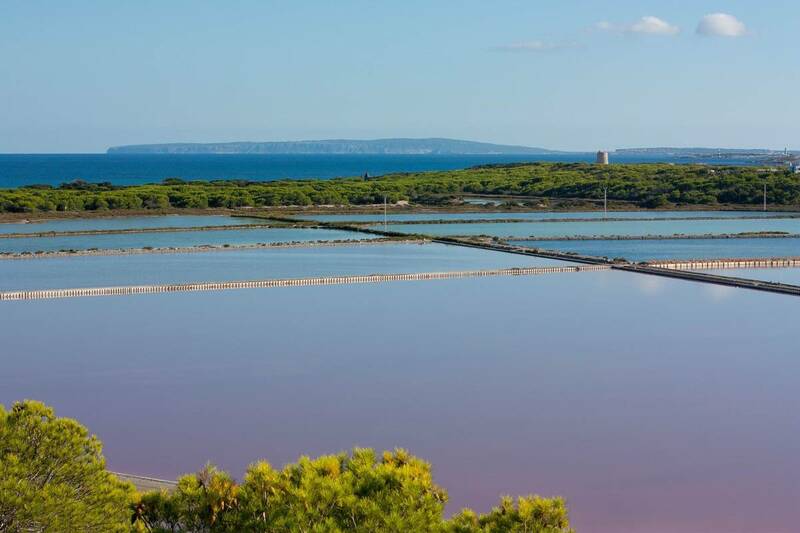 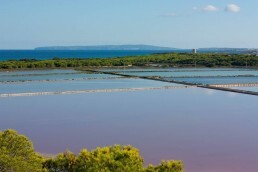 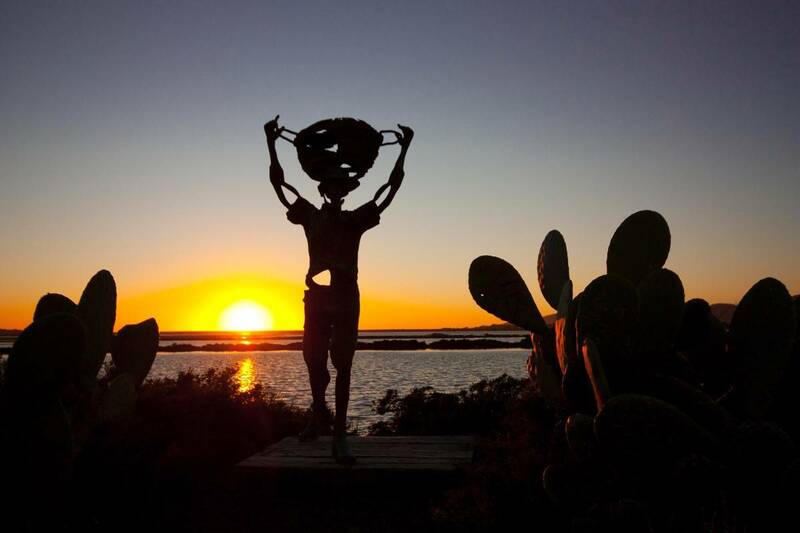 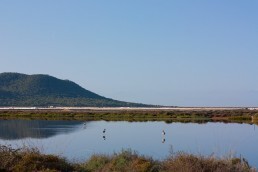 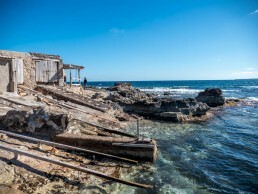 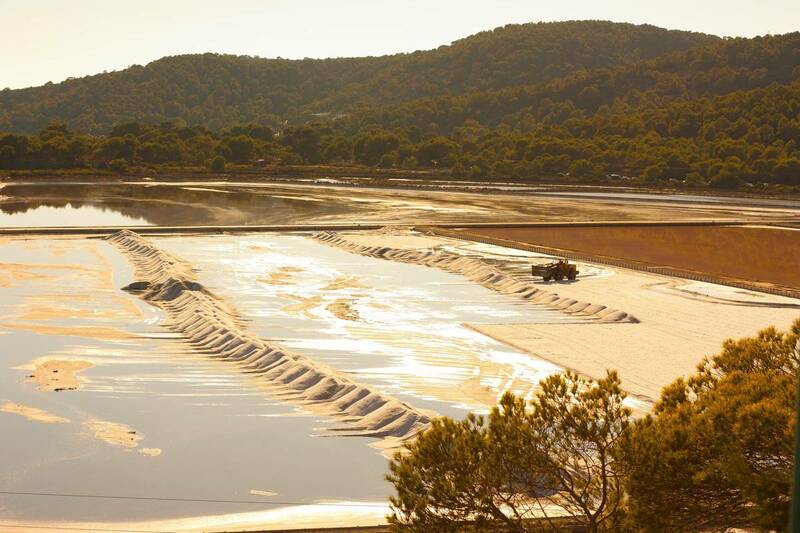 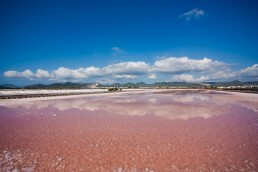 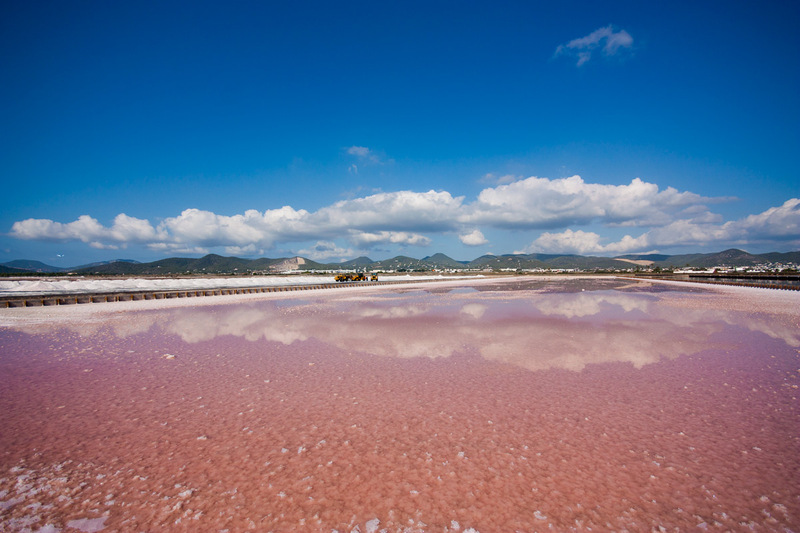 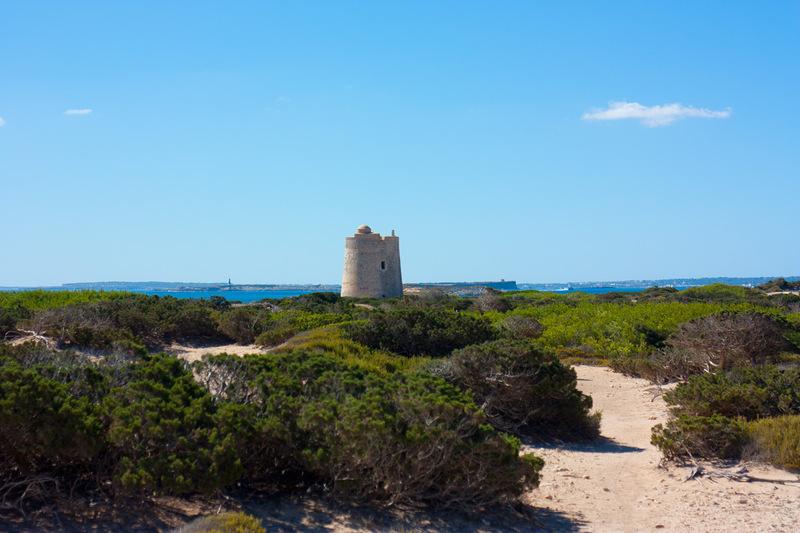 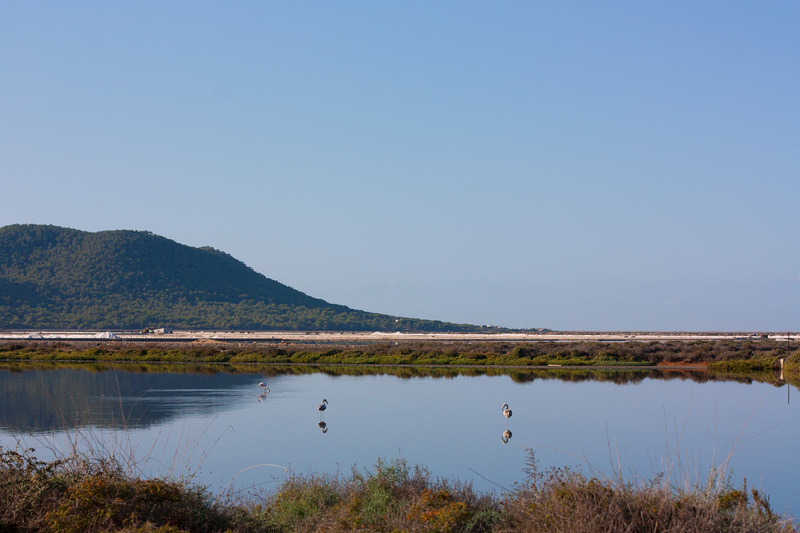 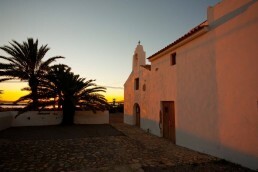 Ses Salines waters are part of the declaration of Ibiza as World Heritage site.